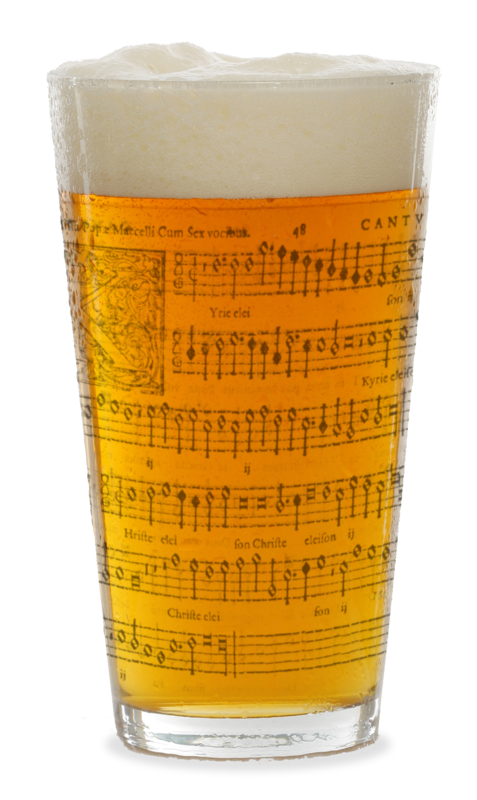 I’m talking of course about our #PDtPBirthday celebration last Monday, in which we welcomed a record 73 singers to our communal table of beer, cheesy chips and some of the greatest pieces of choral music ever written! #pdtpbirthday lots of talking but can we start SINGING? @PubPolyphony Aleotti vide speciosam, Aleotti sicut columbam, another excellent birthday selection. #PDtPBirthday – bars 46-52 go a bit cha cha cha? #PDtP does #Strictly. Dis-ahhh-ster! And even the novelty Spem in alium by Jachet de Mantoue was well received! And the post-10pm session was just wonderful too. And huuuge thanks to marvellous soprano @Elli_fant for the #PDtPBirthday cupcakes, which were delicious. Or so I'm told; no one left me one. So there you have it; a fantastic celebration of singing and drinking. Thanks to all who came and for everyone else who has supported PDtP and Counterpint over the past 3 years; without all of you, PDtP would be just a bloke sitting in a pub singing to himself. I want to leave you with one final thought on what I consider to be the greatest birthday present, which I received the previous week at our Counterpint in the Cafe session. There, in among the regulars, was John. John is 88 years young and has recently returned to singing after a 40 year gap. It was his first visit to one of our events and at the end of the evening he told me that he’d had the time of his life singing with us, so much so that he has also signed up to our Kingston Counterpint in November. Hearing from John how much he enjoyed the evening was just the best thing ever and made me realise what our little singing project can bring to people. So here’s to many more years of pub-singing – and I hope you’ll all be joining us for a long time to come! Previous Previous post: And the bonus #PDtPBirthday piece is: Spem in alium!